Looking for a way to shorten your to-do list and increase your time for summer fun? 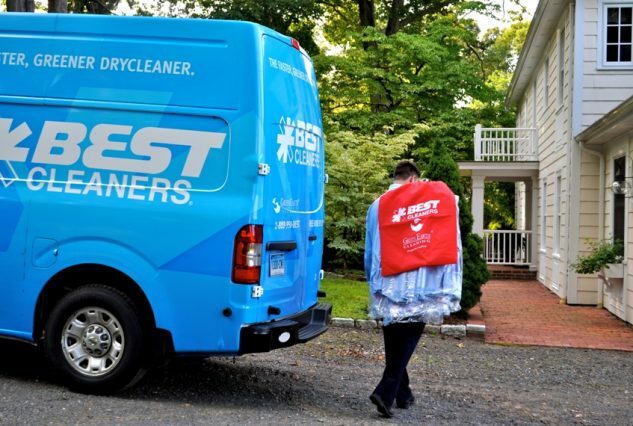 Look no further than Best Cleaners’ free pickup and delivery service, and make caring for your clothes and household items as easy as a summer breeze. Here’s how it works: Best trucks are out in 46 towns, twice each week, on specified days, to pickup orders for service and deliver completed work. There’s no need for you to be home when the truck stops at your house. You choose a designated spot to leave items for pickup and delivery –a covered area near a door to the house or garage where clothes can be hung is recommended. 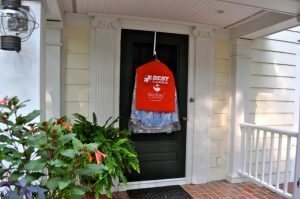 You will be given a Best Cleaners bag to place items needing service – clothing and households linens for dry cleaning, shirts to be laundered, zippers to be repaired, and seams or hems to be sewn. Any special instructions you have can be left with a note in the bag. Your credit card, secured on file, is charged after you receive delivery of the finished work. 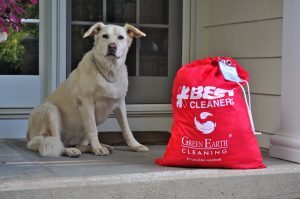 Not only do you save time and gas, but you get the same high-quality cleaning and tailoring that Best delivers in store, including all the benefits of the environmentally-friendly GreenEarth cleaning method. GreenEarth is tough on stains and gentle on fine fabrics and vibrant colors with no chemical odor. You also save yourself the hassle of transporting heavy or bulky items such as area rugs and comforters. And you get the Best commitment to customer care, with personalized, friendly service and 100% satisfaction guarantee… all without costing you more. Signing up is easy. Complete the online SIGN-UP FORM , CALL 888-950-BEST (2378), or stop by a BEST LOCATION.